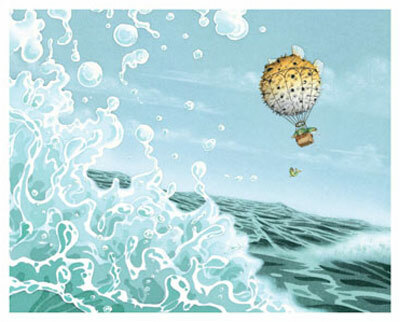 Each of David Wiesner'samazing picture bookshas revealed the magical possibilities of some ordinary thing or happening--a frog on a lily pad, a trip to the Empire State Building, a well-known nursery tale. 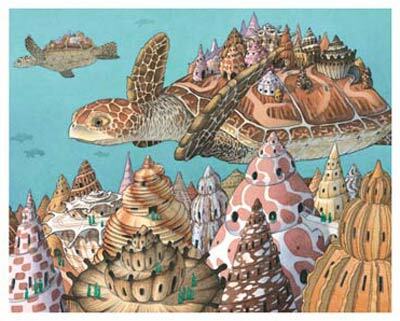 In this Caldecott Medal winner, a day at the beach is the springboard into a wildly imaginative exploration of the mysteries of the deep, and of the qualities that enable us to witness these wonders and delight in them. 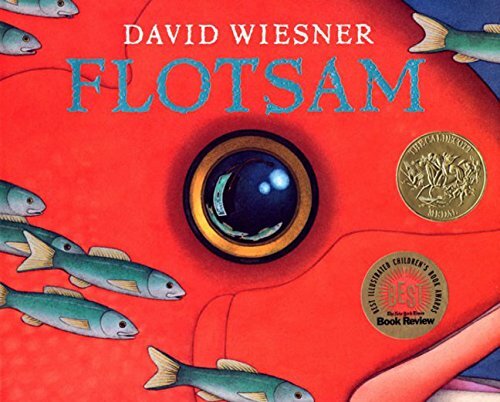 In each of his amazing picture books, David Wiesner has revealed the magical possibilities of some ordinary thing or happening--a frog on a lily pad, a trip to the Empire State Building, a well-known nursery tale. This time, a day at the beach is the springboard into a wildly imaginative exploration of the mysteries of the deep, and of the qualities that enable us to witness these wonders and delight in them.